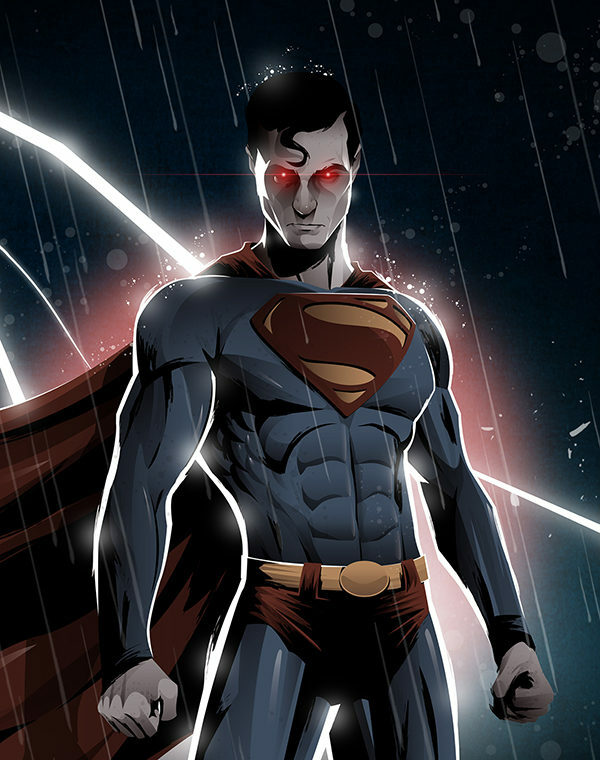 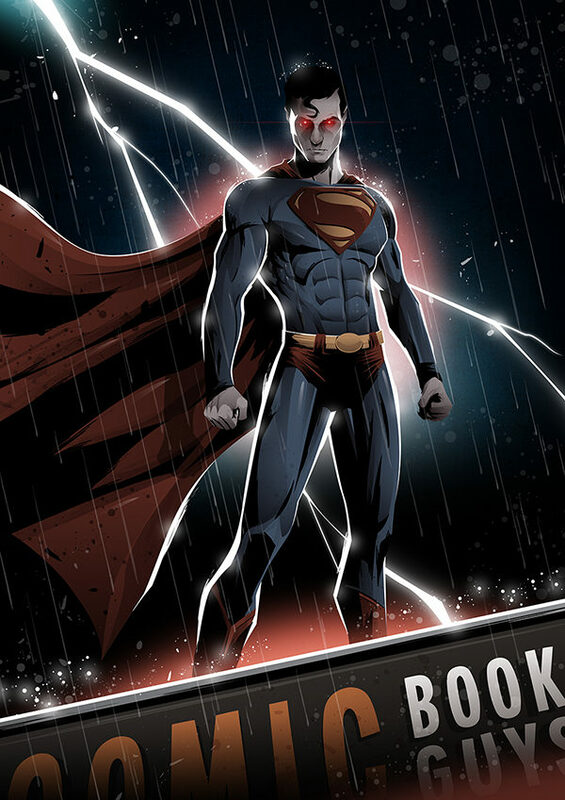 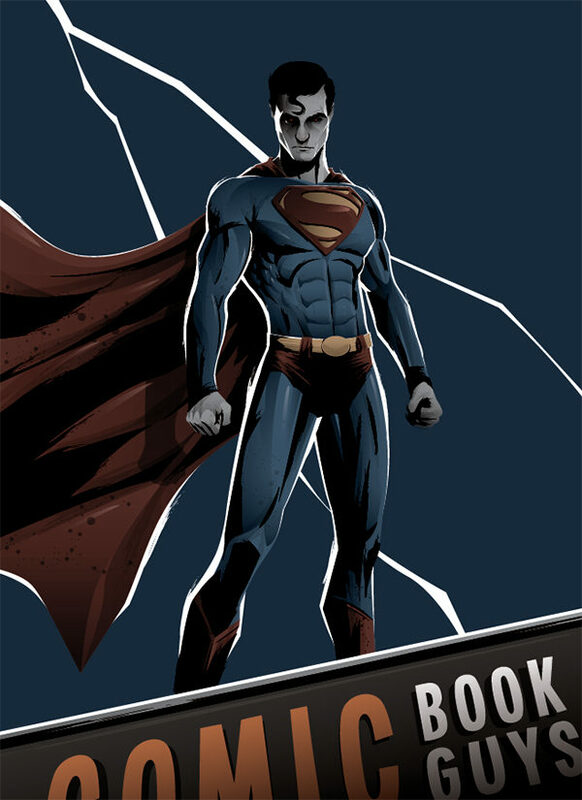 I teamed up with Comic Book Guys to produce a Superman print for ‘Free Comic Book Day’ (5th May). 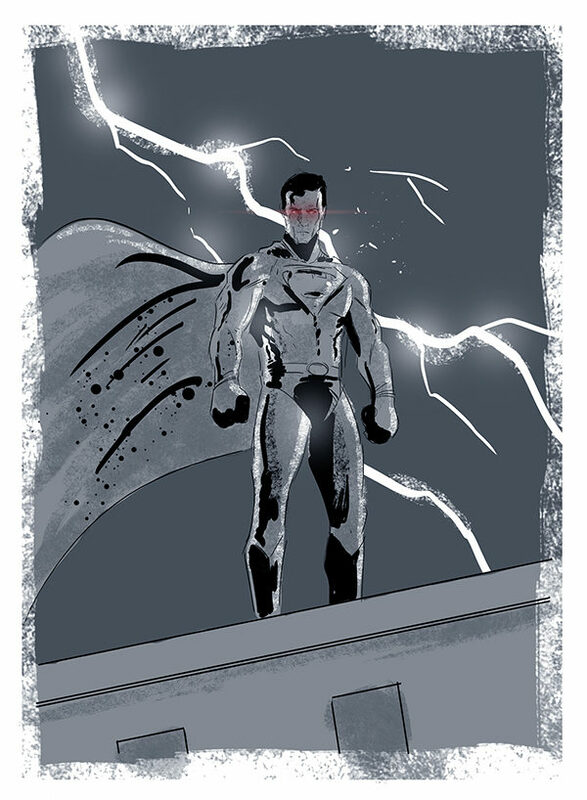 The print will be exclusive to them and will become available in-store on FCBD. 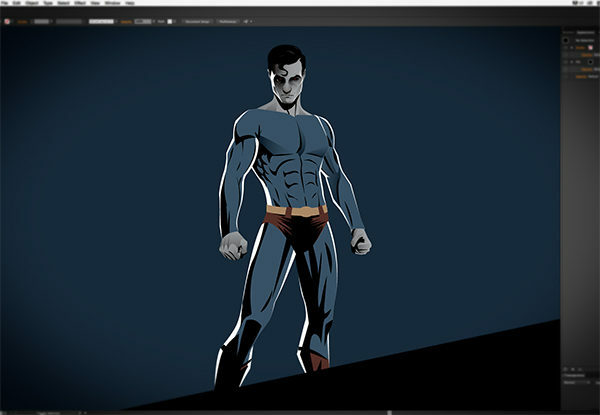 I’ve attached a rough scamp, work in progress shots and the final artwork.